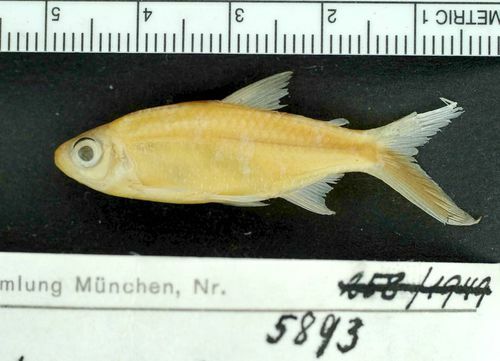 Eigenmann, C. H. 1908. 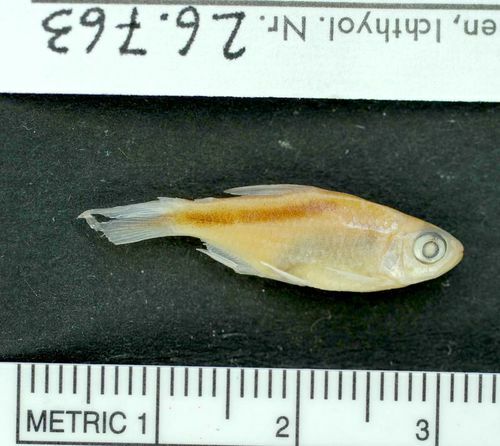 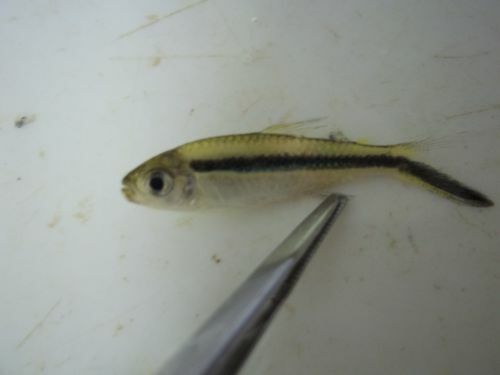 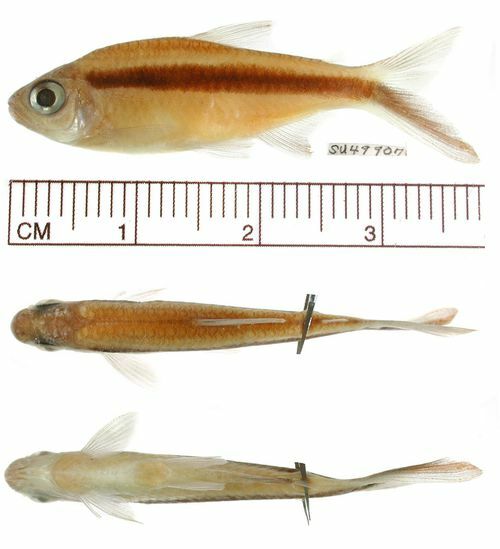 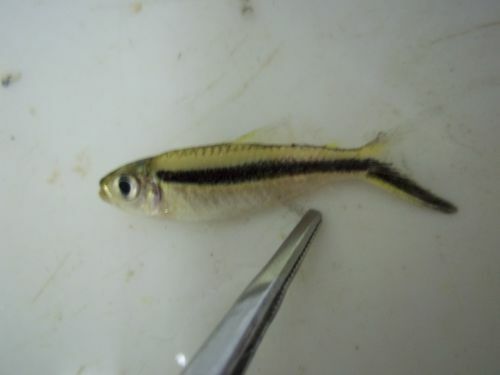 Preliminary descriptions of new genera and species of tetragonopterid characins. 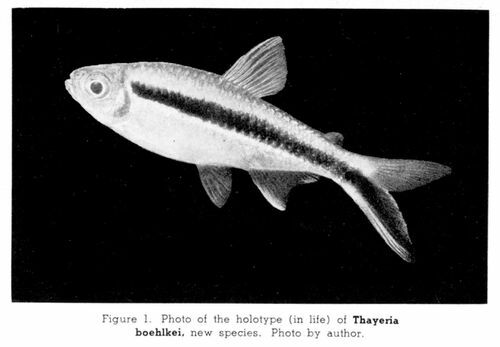 (Zoölogical Results of the Thayer Brazilian expedition.). 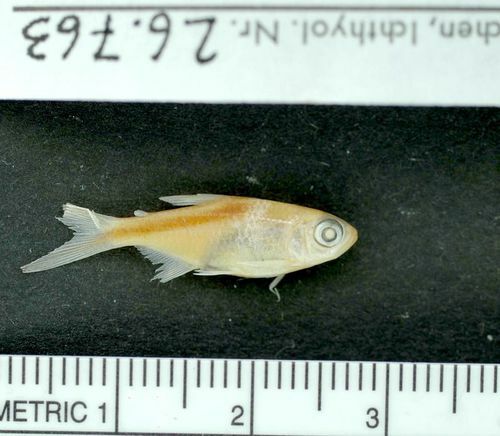 Bulletin of the Museum of Comparative Zoology at Harvard College, 3 52(6): 91-106.